proper utilisation of your archive resource. 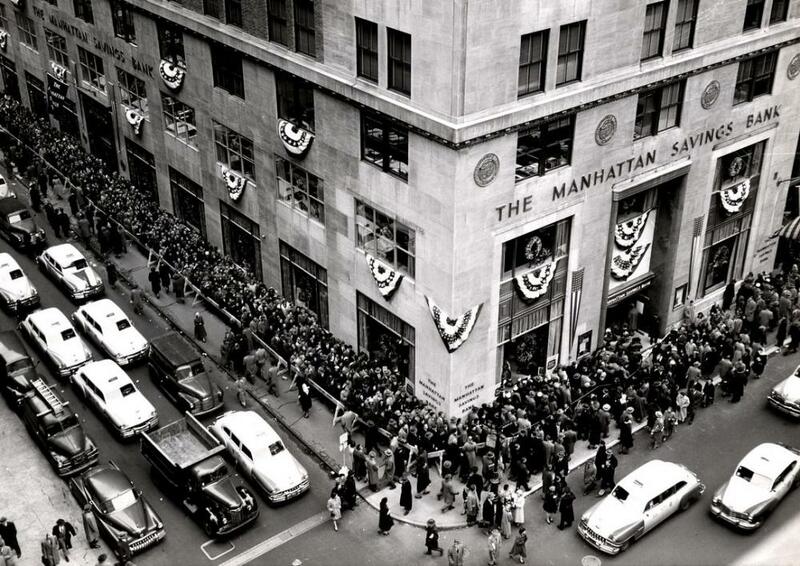 Opening of the Manhattan Savings Bank in 1952. Image courtesy of HSBC Archives.